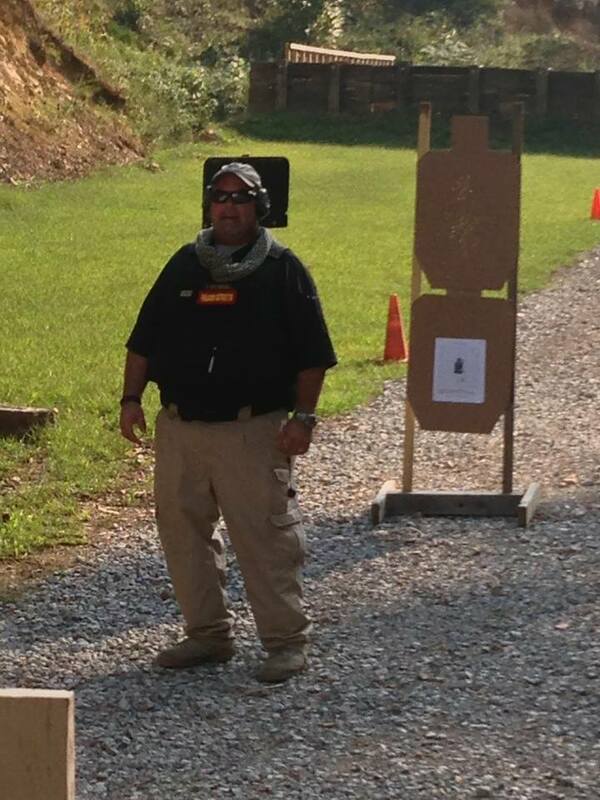 Deputy Sheriff Tase Sturgill suffered a fatal heart attack while he and other members of the Humphreys County Sheriff's Office were developing a new physical assessment test for the department's Emergency Response Team. He and other deputies had just completed a run at Waverly Central High School when he suddenly collapsed. Deputies and EMTs were unable to revive him. 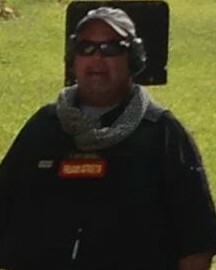 Deputy Sturgill had served with the Humphreys County Sheriff's Office for 12 years. He is survived by his wife and four children.